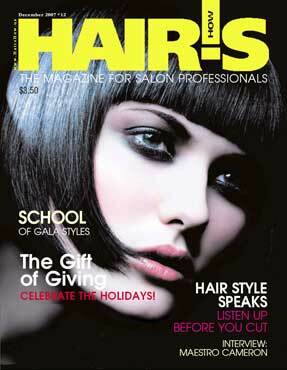 Hair's How (US) magazine, the magazine for salon professionals is proud to introduce our quarterly supplement, How 2 from Hair's How - "Tomorrow's Hair Today" EDUCATION. This supplement will circulate to 100,000 salons quarterly and offer them the educational material that will support their careers with inspiration and education. Hair's How (EUROPE) - the top beauty magazine, publishing since 1995 is the magazine of choice for 135,000 subscribers who rely on Hair's How monthly to provide the latest information in the beauty industry by focusing on education. Within each issue are pages of collections, trends, business news, products and interviews. 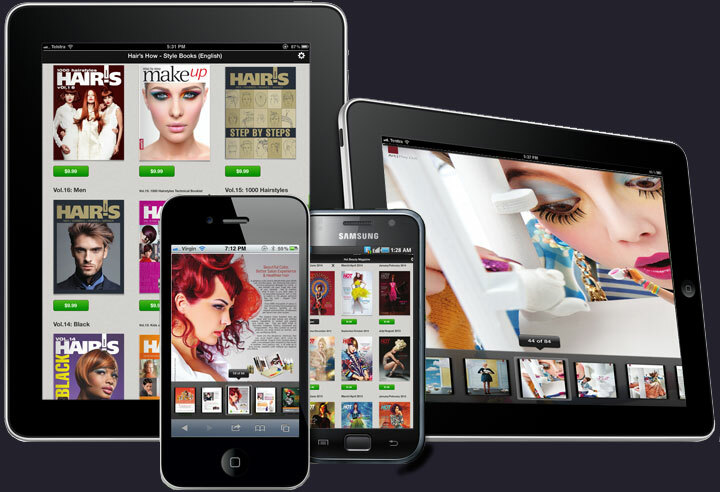 Hair's How (EUROPE) is the #1 resource tool of salons professionals for over a decade. 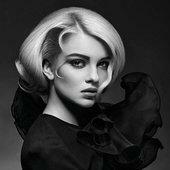 Hair's How Styling Books - These quality styling books are valuable tools for the salon professionals, students and educators as they provide step-by-step instruction. 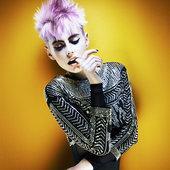 We support and inspire stylists from all over the world with these educational books. See page 62! - What is your distinctive feature? - My feeling of communication and the way I realize it. - What thing is the dearest for you? - What do you mostly appreciate in people? Nelson's Salon is tucked away in an exclusive section of Beverly Hills, California. His clientele list includes: Sarah Michelle Gellar, Heather Graham and Alicia Silverstone among others. Nelson works with a public relations agency to help him develop his career agenda in many aspects. One of those ways is to introduce him to high profile and celebrity clients. I was very interested to learn how that works because most of the stylists I know don't realize that we all need help to expose our talents to the people who appreciate them the most. The way your client wears her hair speaks volumes about her inner personality and how she wants the world to see her. Listen carefully! Do you have it? Successful salon owners celebrate with an 'attitude of gratitude' toward all those who have helped their salons grow throughout the year. Whether client or friend, give one of these professional product gift sets...their hair will thank you for it! MEN'S STYLES - Which side are you on? Long bangs worn sideways accentuate strong facial features. 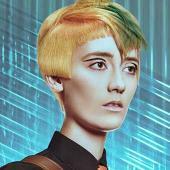 These styles require different cutting techniques to achieve just the right shape and direction. Be sure you know how to use your tools to do them all...then show him the products that hold the look. Just a dab of wax between thumb and fore. finger and you can point long bangs to one side or the other, even up or down. While choosing the groom is a black & white decision... styling her hair is not! 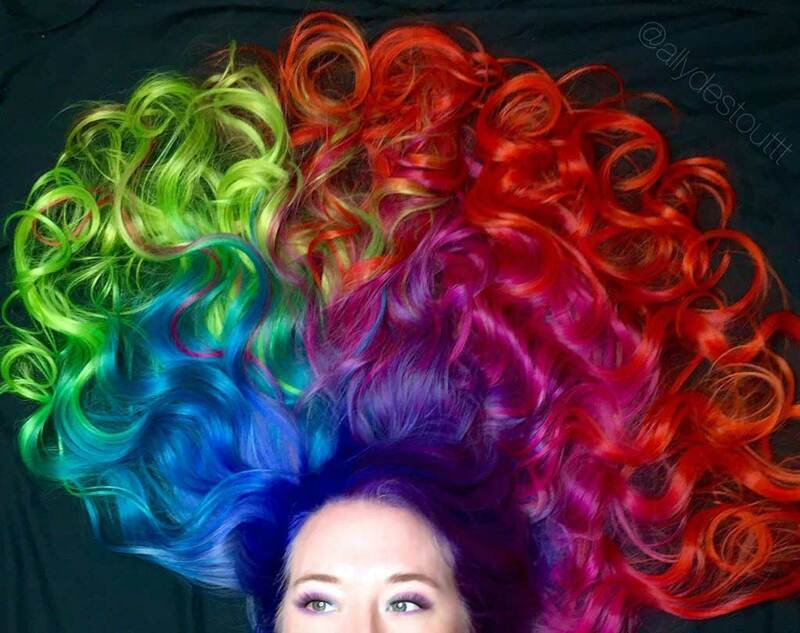 Up, down, in, out, straight or curly... why not combine them all? Pile hair up on top or off to one side, but let some fall seductively. Try a neat up.do on straight hair, but crimp the front! 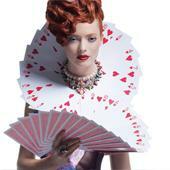 Use your styling tools and your imagination for captivating combinations that stay put and scream "I do!"